Gisela Ferrer, joined our team last year, but is not new to the service and tourism business or the country. As so many she arrived to stay for a few months and never left. 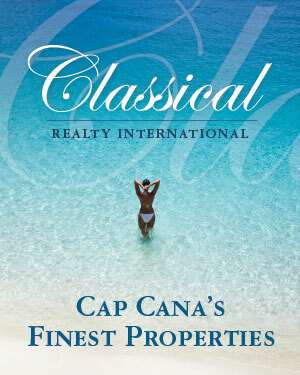 "I am exited to become a part of this sales team at Cap Cana. It is the most beautiful place I have ever laid eyes on." Eros de la Cruz manages the operational part of R/E Consultants and keeps your property in perfect condition. Ask him also for a round of golf at Punta Espada Golf Course or any other course nearby. Visit him also at BE Store in the BlueMall Punta Cana.